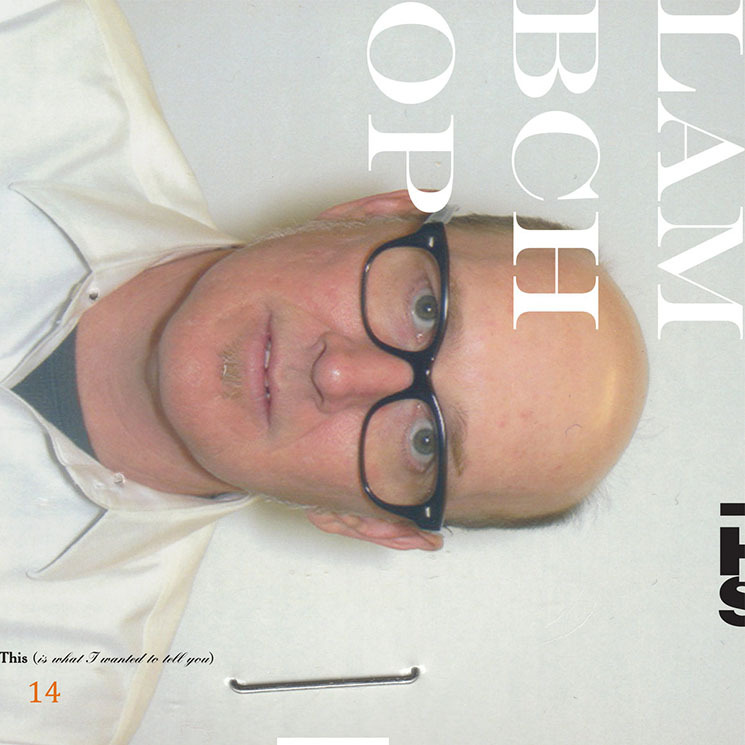 Consistent Nashville-based folk-rock band — and best-of list fixture for over a decade — Lambchop slim down their lineup from 12 or so members to three, and put out eight new "tone poems" heavy on vocal augmentation that read as well on the page as they sound set to subtle lounge grooves. Like many career songwriters over the age of 40, frontman Kurt Wagner has gone more personal, lyrically, and like any rational person in these hopeful, troubled times, his words are heavy on observations and reactions, but short on actual answers to social ailments. Lambchop Return with 'FLOTUS,' Premiere "The Hustle"